Crossfit? You probably heard of it, it has been the hottest workout trend for the last few years in the USA and starts getting fans in Europe. But do you know what that really is? We recently registered for sessions at the Reebok Crossfit Louvre in Paris to present you what CrossFit is and why, on our opinion, you should try it. CrossFit was created a few decades ago by gymnastics coach Greg Glassman in California. It’is a conditioning program that combines aerobic conditioning, Olympic weightlifting, gymnastics along with classical training elements like kettlebells, rope climbs, tire flipping and sledgehammer into daily WODs (workouts of the day). Primarily used by military, police and fire academy trainees to get in shape, it spread quickly in the US and then worldwide. Now CrossFit is a sport of its own, it even has its official Games, which take place each July to designate the “Fittest of Earth”. CrossFit is about repeating functional movements from many disciplines, sweating and suffering, Of course, you should be careful with injuries when starting, the best thing is to start with a regular lesson or with a friend who knows the rights movements to adopt. I am not talking about myself here…;) I have not done enough sessions to claim that! No, I am talking about those thousands of people who say that CrossFit really works. Scientifical studies also prove Crossfit efficiency: Ohio State University exercise scientists showed in 2013 that participation in a CrossFit program significantly improved VO2 max and decreased body fat percentage in both males and females across all levels of fitness. CrossFit is not just about strength. Because of the variety of programs, CrossFit can also increases your endurance, flexibility, speed, coordination. It does not just help you gain muscle, it also strengthens your cardiovascular system, helps you lose body fat…CrossFit athletes are not just weightlifters, they are complete athletes supposed to be able to run a 10K but also do long jumps,bar tractions, box jumps, and pull-ups…And this is cool! 3/ There is no workout routine…it’s FUN ! CrossFit workouts are varied, include combinations of different exercises and are intense. Yes it’s hard but that means you won’t get bored! The good thing is that this diversity builds a strong body adapted to multiple sports and activities. We told you it’s not just about strength! This is at the center of the CrossFit philosophy. Workouts must help to have a more functional body. 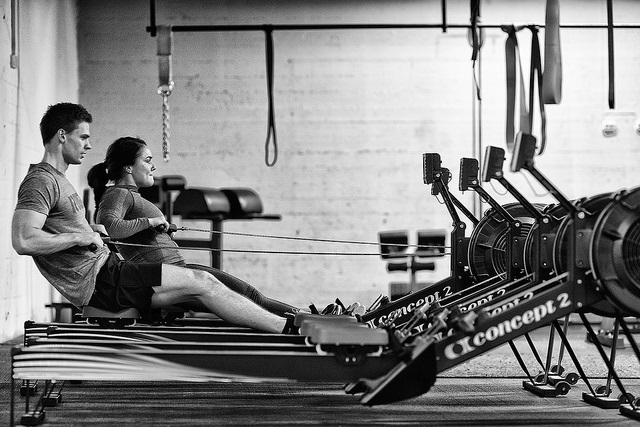 Crossfit utilizes movements that your body is meant to do on a daily basis. So it emphasizes real-world movements that improve our body functionality. 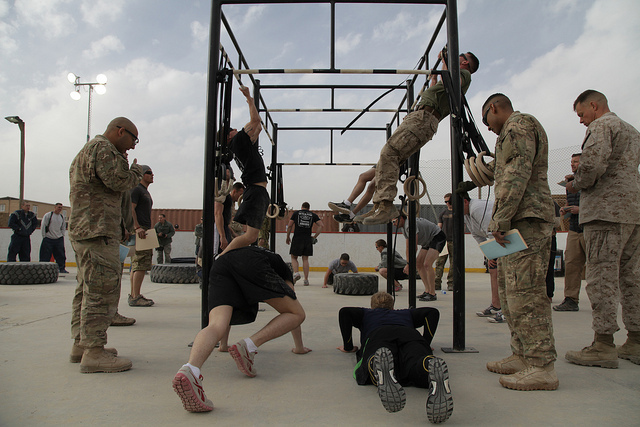 The CrossFit movement involves much more than just workouts. 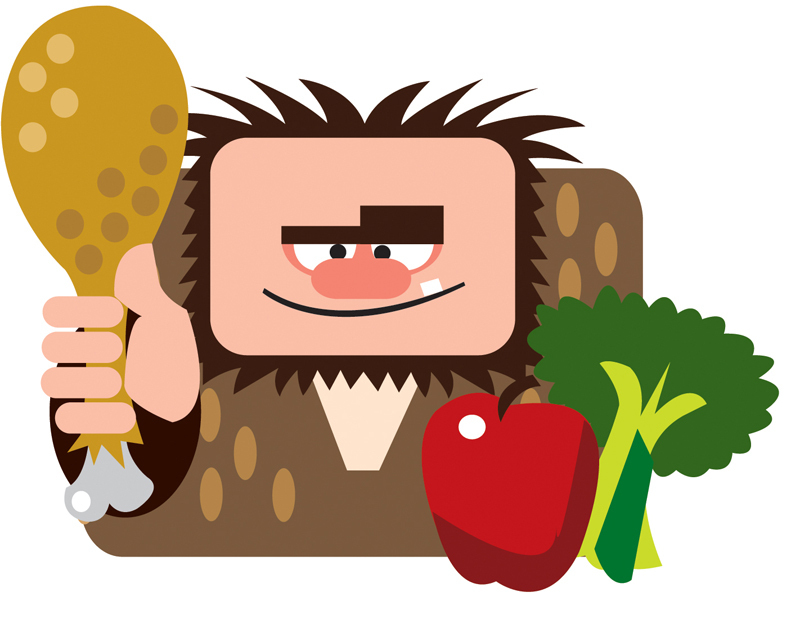 Eating well is critical in the Crossfit philosophy and many CrossFitters eat a Paleo diet that avoids any foods that were not available at our Ancestors’ time, including dairy products, grains, legumes, processed oils, and refined sugar (a diet that favorably induces body fat reduction, increased lean body mass, and better exercise performance). That’s the reason why we love Crossfit at goalmap. It matches perfectly our vision of fitness. Staying fit is not just about exercise, it’s also about a healthy lifestle which includes, among other things, eating well. Read our article if you didn’t do so! That’s the first thing that struck me when doing my first session at the Reebok Crossfit Louvre. Both the staff and other CrossFitters welcomed me warmly. 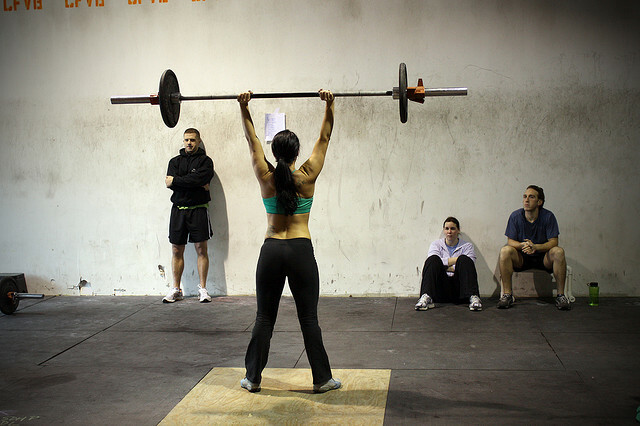 Community is at the center of the CrossFit experience and you’ll probably make new friends. You meet like-minded people, you greet, encourage them, support and help each other, share suffering. You will for sure create strong bonds with others. And guess what? Research proves that working out with other like-minded individuals results in greater performance during exercise. You practise CrossFit? Share with us the reasons why you love CrossFit in the comments section !